Social Media has become an integral part of our daily lives, and this also extends to the business sector. For a company to succeed in the saturated online market place it needs to have a strong image behind its brand presence on Social Networks. We can help you setup, manage, and distribute engaging content through all forms of social media which can be of benefit to your business. Social Media is more than just Facebook and Twitter, with numerous other avenues for expansion of your branding, such as Instagram, Pinterest, Google+, Vine, and many more. We can help you analyse the platforms that will create the biggest impact for you business, and will provide the highest Return On Investment (ROI). 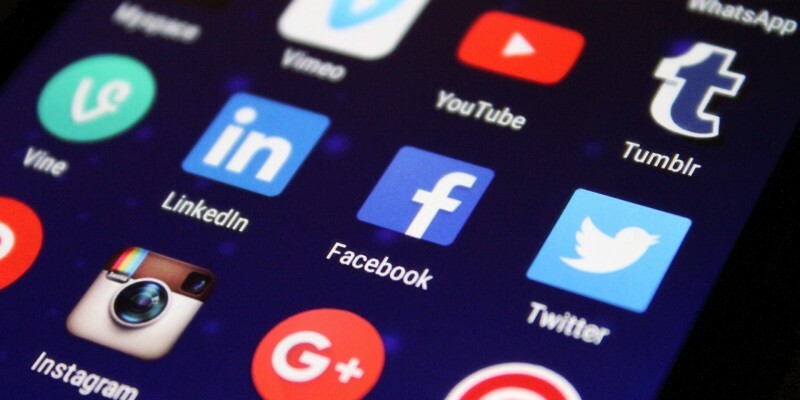 By distributing innovative, engaging, and shareable content through social media, you can increase the visibility of your company’s brand, and also gain the ability of interacting directly with your consumers. Want to find out more about our Social Media Strategy & Management Services?